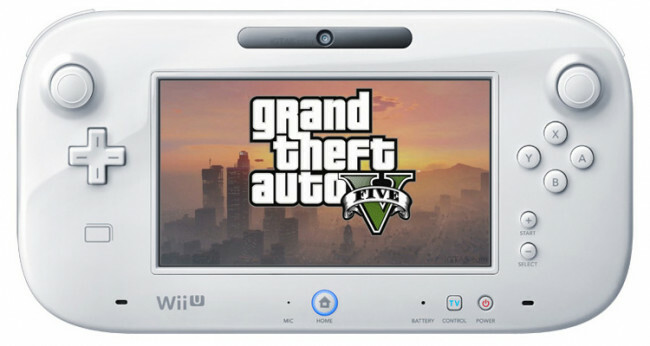 One of the ongoing Grand Theft Auto V debates is not really about which platform is better but more about Nintendo's Wii U and whether or not it will get GTA V. We've doubted the idea and now a big name with a big say is weighing in. "We haven't announced anything," says Zelnick on the possibility of moving the company's mature titles onto the Wii U. "I'm skeptical." "For a company like ours, it's a great opportunity," he says. "[New console launches] separate the winners from the losers -- and we fully expect to be one of the winners." "I don't aim to annualize our non-sports titles because I think you run the risk of burning out the consumer -- even if its very high quality [product]," he says. "Some of our competitors have had this trajectory where they extract a lot of value and the IP goes away. We're trying really hard to build permanent IP. And if you have to rest the title for a few years, over time you'll extract more value. ... We're not trying to create something good and market the hell out of it. We're trying to delight customers with something great -- and market hell out of it." We couldn't agree more! Let us know what you think in the comments below and for those who are cool enough to be members join the GTA V forum discussion about the Wii U here. A game that takes more than one Blu-ray would be too big for its own good at this point. The release date never changed. There was never one to begin with and still isn't one. Pretty much what the previous guy said. The PSP (and Wii) is small. Rockstar wouldn't shrink a massive game for it. They are pushing the consoles as far as they'll go, not cutting back. sorry, i am a total noob at this. would it being on the wii or even the psp, affect the size of the game? i mean, would rock* have to make the game smaller so it will give the wii and psp users the same experience of the game is those on a console? Anyway, as I said on the forum it's extremely hard to suddenly change your brand image completely, especially since the Wii was the most purchased console of the current generation. That's like the PS4 and next Xbox selling only kid friendly games; no one would want or expect that. "We're trying to delight customers with something great..."
I look forward to being delighted. 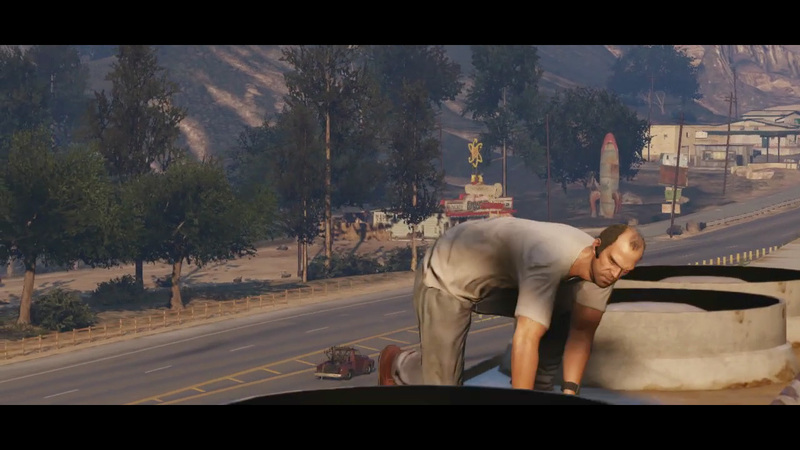 GTA V is worth waiting for. But I think if you're waiting to see it on Wii U, you'll be waiting a long time.